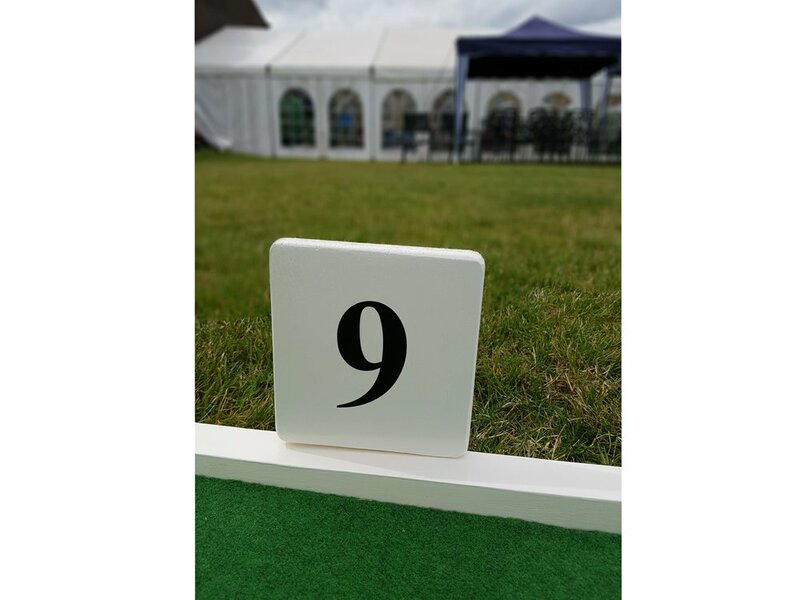 If you're looking for fun and entertainment for your wedding, garden party, corporate event or special occasion, our 9 hole crazy golf course is the perfect fit. 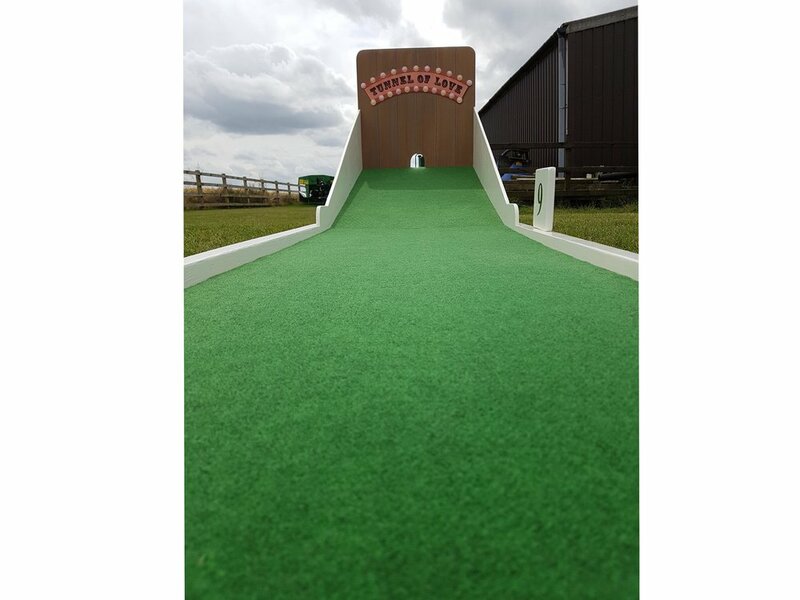 Designed with a challenging but fun crazy golf experience in mind, this hand-built, sturdy and portable course is something both kids and adults can enjoy. 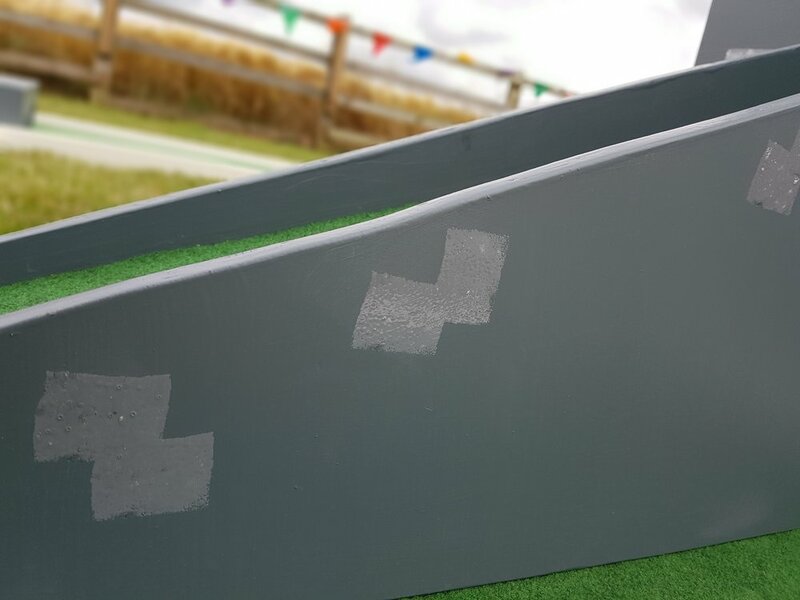 We have a number of exciting obstacles for you to try your hand at including a castle and a windmill with moving sails. 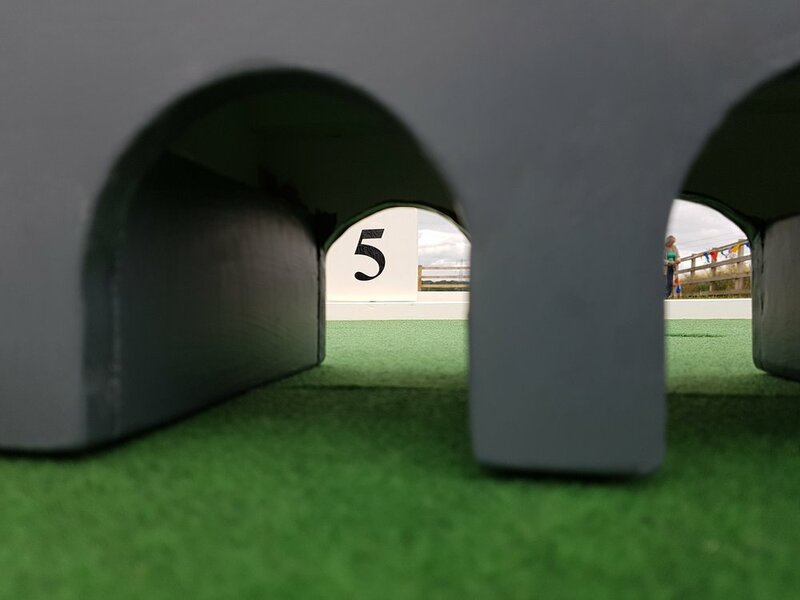 We deliver, set-up and pick up from your desired location, so all you have to do is take your best shots and enjoy! 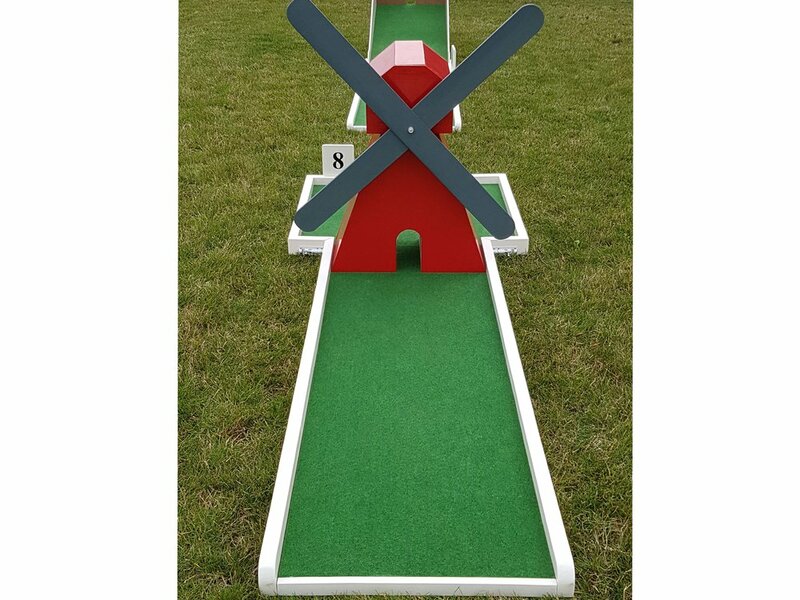 To enquire about booking our 9 hole crazy golf course for your upcoming event, click here to drop us a note and we'll get back to you as soon as we can.